Starting at $24,250 MSRP*, the 2018 Honda CR-V offers stellar safety ratings, great reviews, and more cargo space than the 2018 Nissan Rogue starting at $25,775 MSRP*. 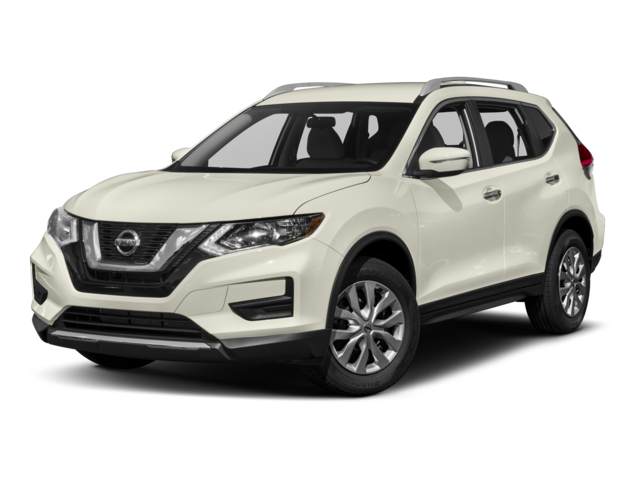 Compare these two SUV models to find out which one to take on the Bayonne roads. With the Honda Sensing® Safety Suite available on all but the base trim, the CR-V proves to be an excellent choice for Newark drivers. 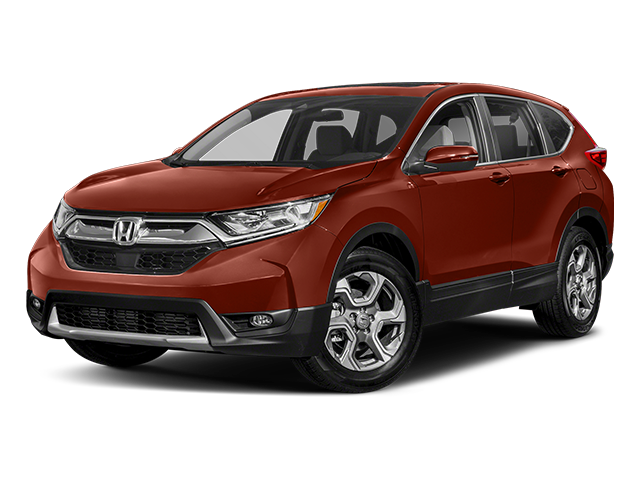 Learn more about Honda CR-V safety at Metro Honda near Hoboken, and see how the CR-V compares to other models like the Honda HR-V, the Honda Pilot, or the Toyota RAV-4.